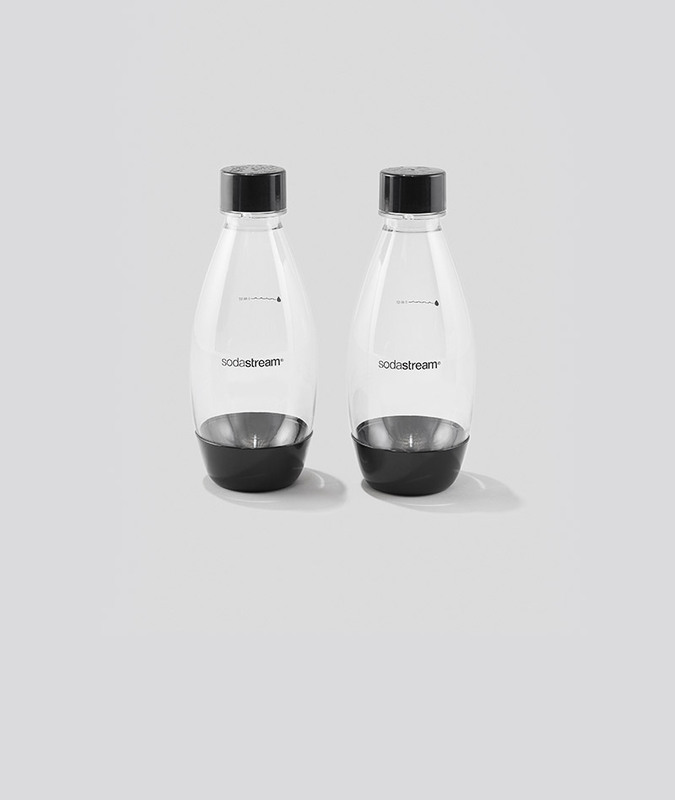 Your new favorite personal size carbonating bottle, because sometimes sharing is overrated. Loves: road trips and long walks on the beach. Hates: flat water. 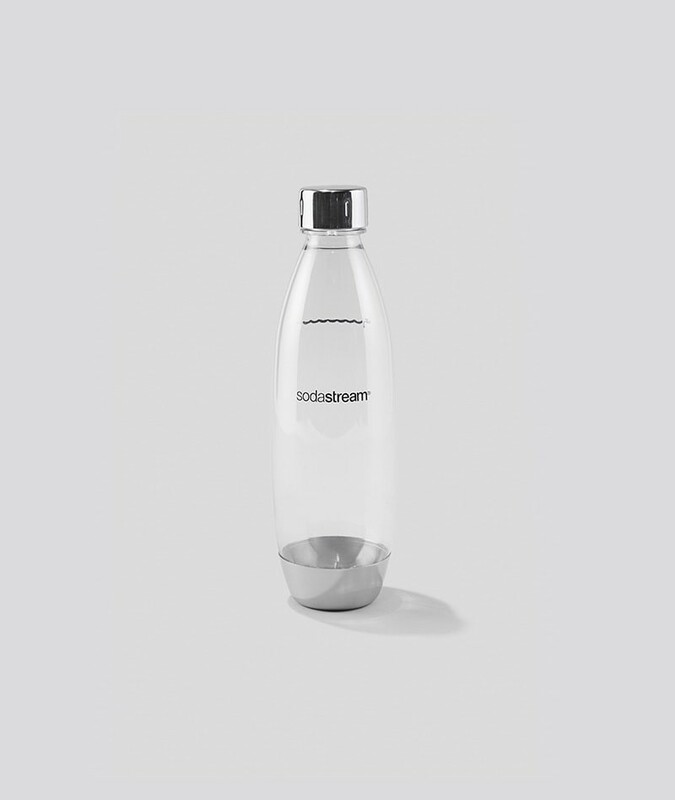 Our plastic is BPA-free and good vibes only. Sold as a twin pack for more sparkle power. BPA-free plastic bottles are hand wash only and can be reused until the expiration date printed on the bottle. 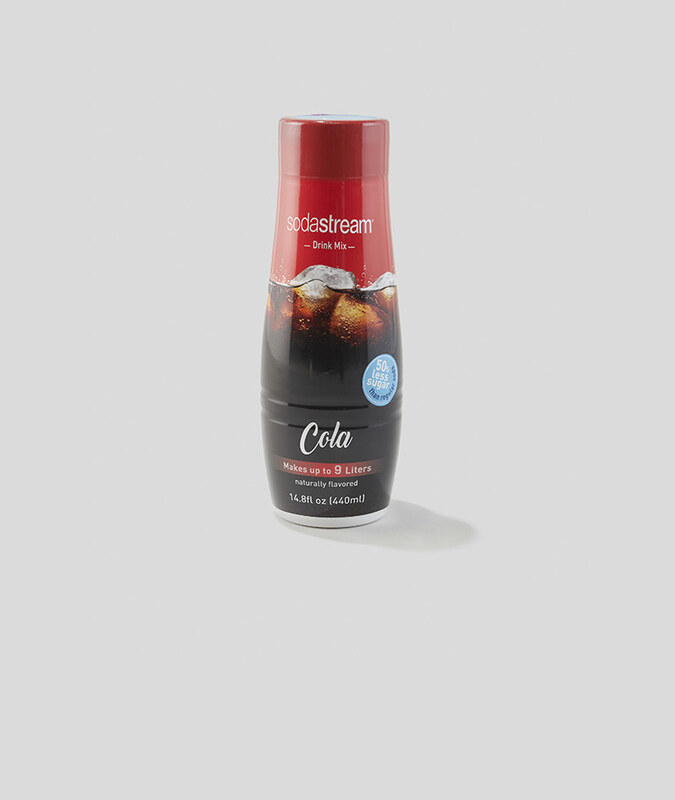 Compatible with all Sparkling Water Makers except for the Aqua Fizz, Crystal and Penguin. Please note that Carbonating Bottle sales are final. No refunds are issued.